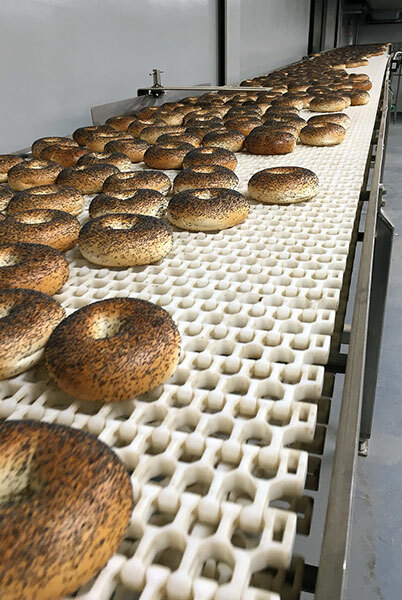 At Neri's Bakery we constantly strive to deliver the finest and most consistent products to our customers. 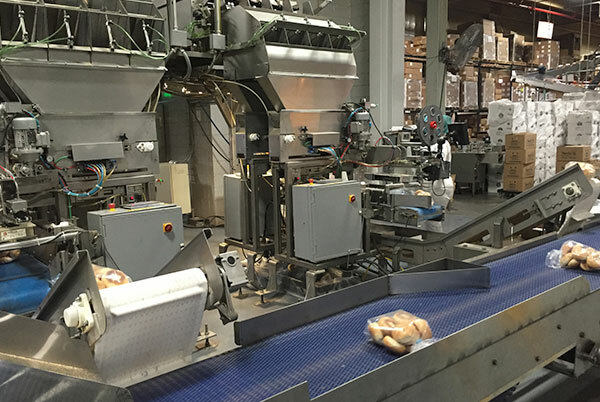 With this in mind, we have just added a multi-million dollar improvement to our factory. 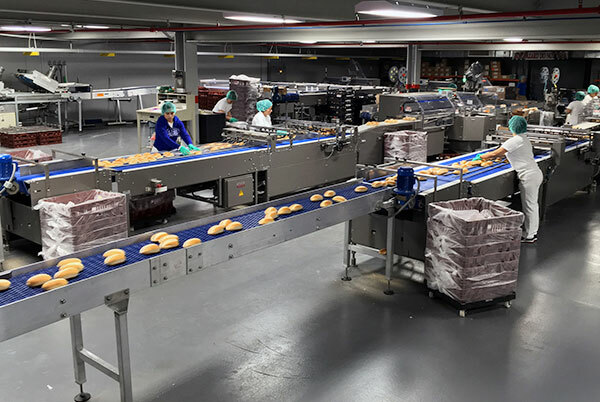 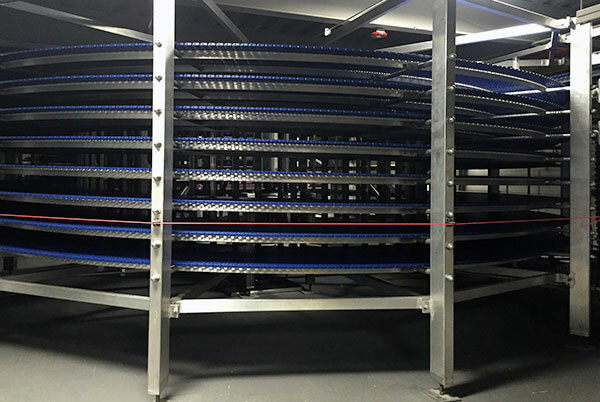 Featuring climate controlled high speed packaging lines for our new hamburger and regular buns including spiral cooling conveyors. 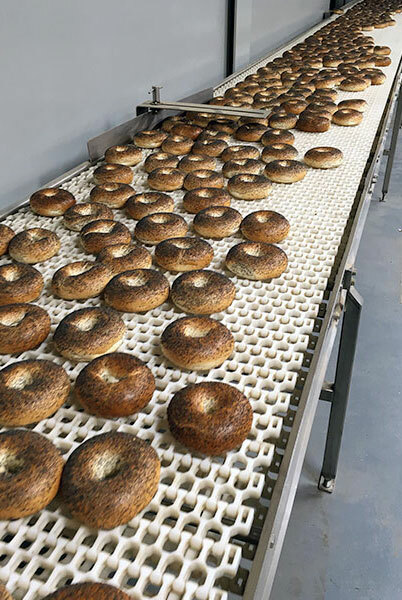 This equipment is state of the art and will not only deliver consistent and precise ingredients to our dough mixers, but also air conditions all of our packaging rooms. 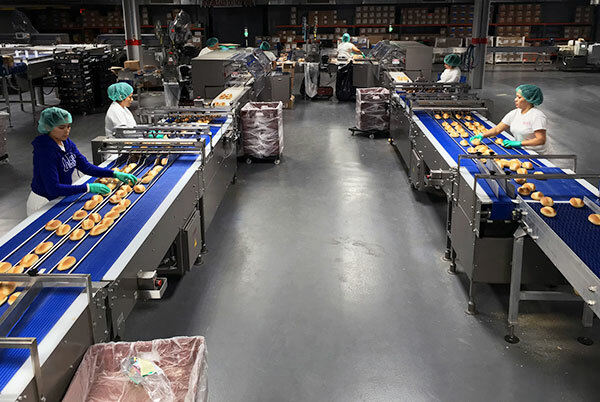 This improvement provides exacting quality control measures and assures that every product meets Neri's unparalleled standards. 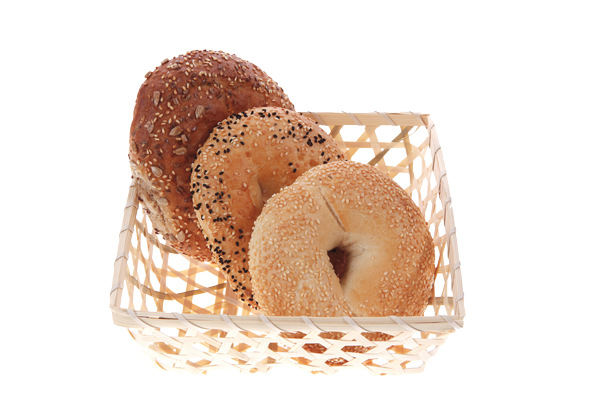 New mini bagel fill-and-seal packaging system lines. 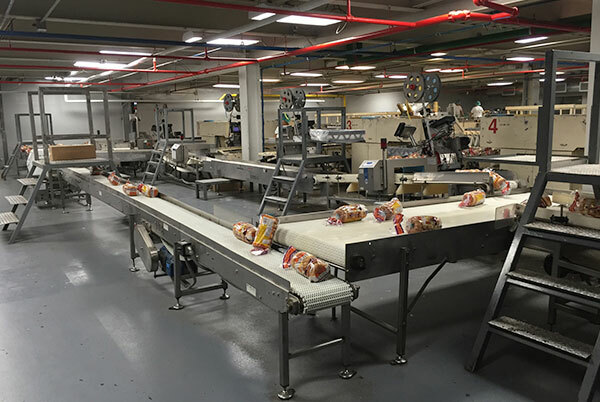 Our new plastic conveyors with automatic washing and sanitizing ability help to improve product safety. 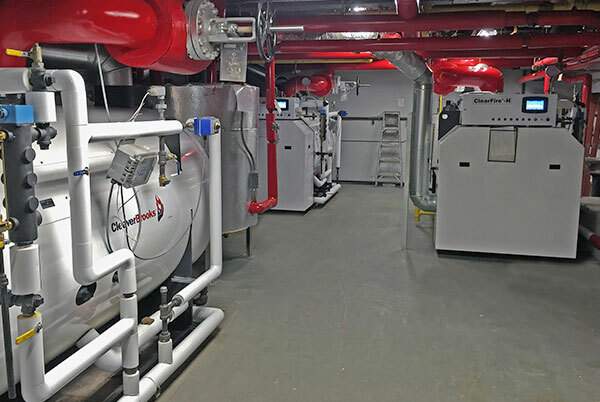 New steam boiler systems for better energy efficiency and a reduced environmental impact. 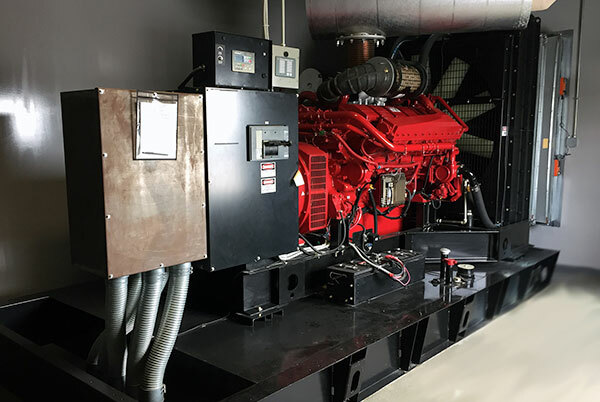 One of our two 2000 AMP / 480 Volt generators, allows us to be self-sufficient in case of a power interruption. 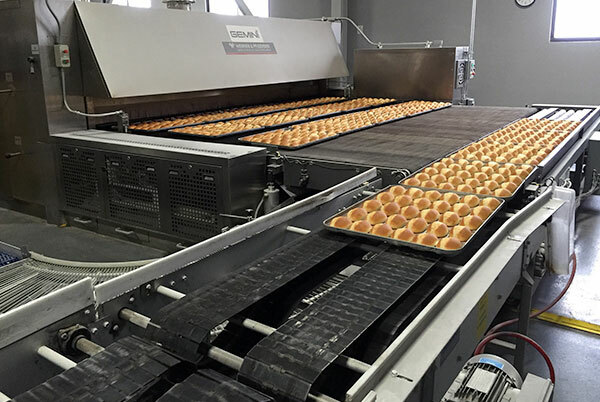 Buns exit our new multi-functional Gemini energy efficient oven. 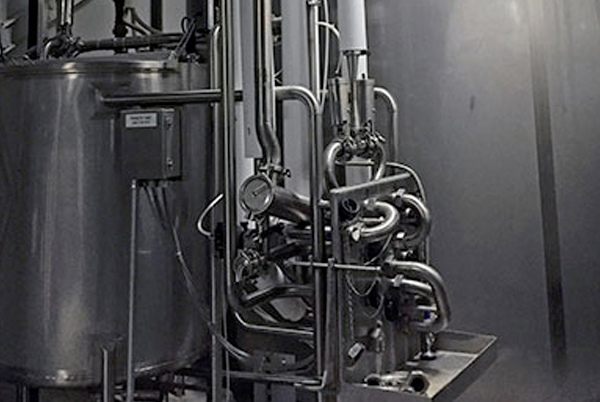 New liquid yeast silo, CIP cleaning and sanitizing system for each of our two silos.